This blog post explains a set of new features that Microsoft recently revealed. 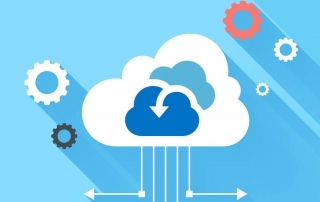 These features allow backing up Microsoft Azure file shares natively using Azure Backup. 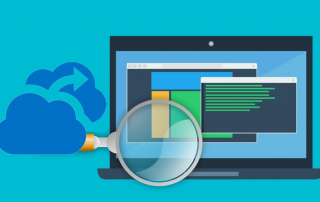 These features also support file shares connected to Azure File Sync. 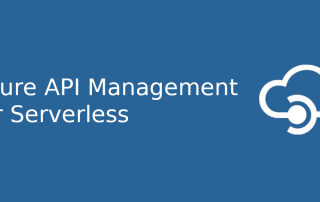 Azure API Management offers serverless API management with instant provisioning, automated scaling, built-in high availability, and pay-per-action pricing. 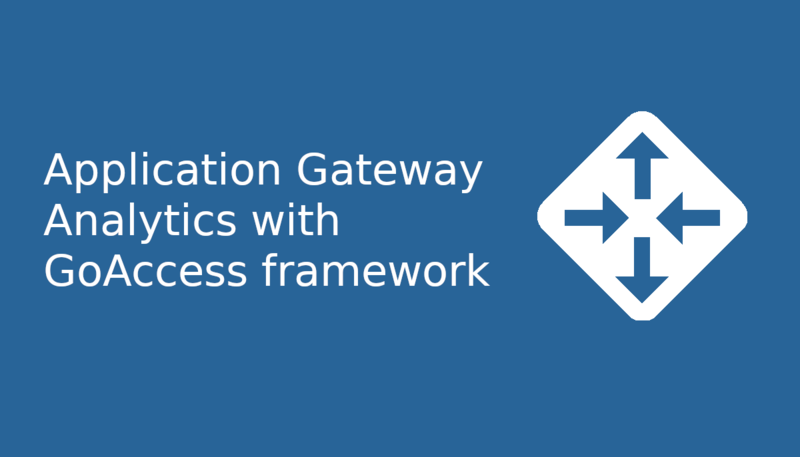 It allows users to publish, secure, transform, maintain, and monitor APIs. 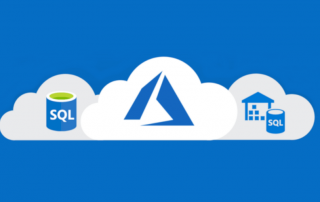 Microsoft has recently announced the Business Critical service tier in Azure SQL Database Managed Instance in the general availability. Being a new deployment option in the SQL Database, Managed Instance streamlines SQL Server workloads migration from on-premises to the cloud. It also combines the native SQL server features and capabilities with the benefits of a fully managed database service. 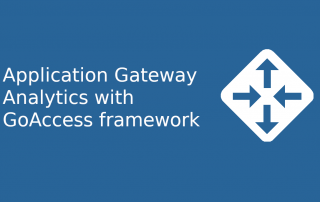 Azure Application Gateway records traffic patterns and useful information in its access log. 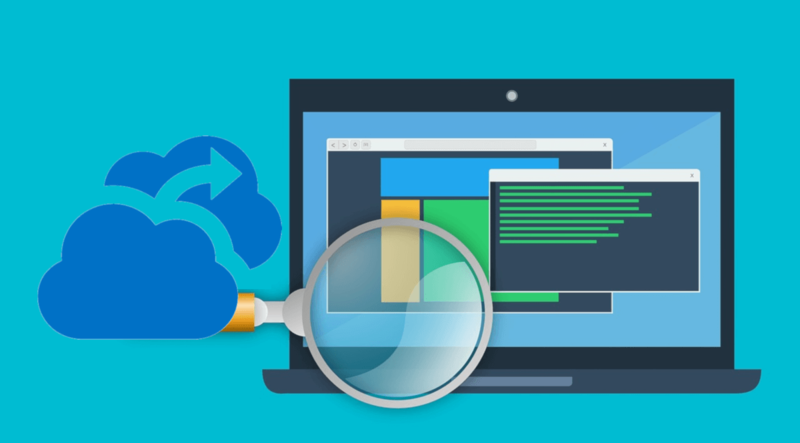 Different tools such as Azure Log Analytics, Excel, Power BI, and others are used to push this information to Azure Storage. Recently Azure offered native Disaster Recovery for applications running on IaaS being the first public cloud to offer such a service. This service makes applications region-level resilient to failures via replicating VMs into other regions. Azure Availability Zones and Availability Sets add to Azure Site Recovery to complete resiliency for applications running on Azure VMs. The SDKs for the Cognitive Services in Bing Search APIs have been made available for the Azure developers to check out and use wherever necessary. Presently available as REST APIs, the Bing APIs v7 now have SDKs in four different languages, namely: Java, C#, Python, and Node.js. What are the offerings in the new SDKs? 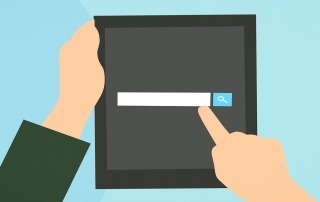 Azure Search Service upgrades: what does this mean for Azure Search? 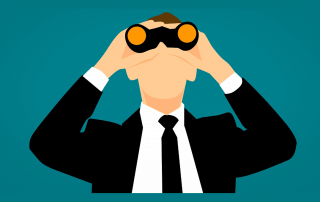 What do the service upgrades mean for Azure Search? The document count limits were removed from the Basic and Standard pricing tiers. Being influenced mostly by the situation’s workload, these latest, improved and updated services also take advantage of the rapid indexing and querying performance at exactly the same price points. Recently Microsoft introduced a new generation of VPN gateways that offer a 6-times better performance, reliability, and scalability at the same price. These features are highly beneficial for mission-critical workloads as well as for cross-premises and cross-region VPN performance. 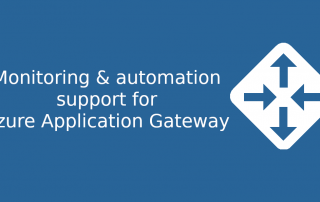 Re-engineered VPN gateway service is ultimately backed by an even stricter SLA.